Let The Sunshine Work For You Today. All Good Energy is your premier choice when it comes to solar panel installation. From your initial consultation through the final product, our team promises to be open, honest, and dedicated to doing what is best for your home. 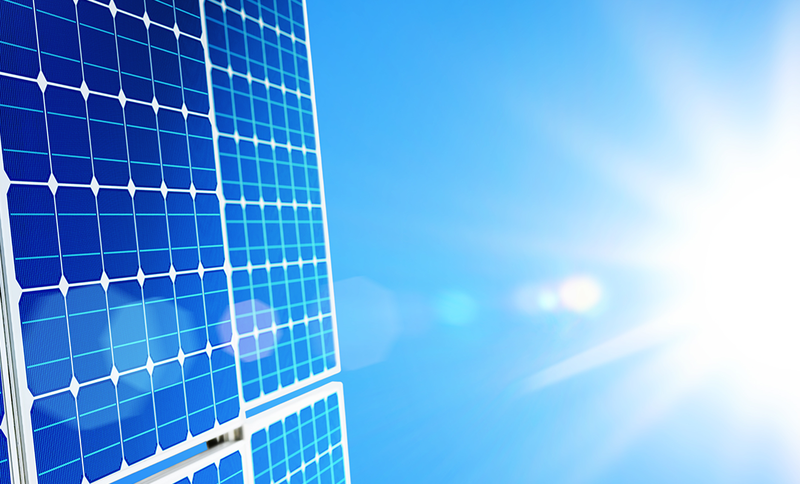 Solar power can save you thousands in tax credits, as well as combat rising energy costs as the years go on. Make your home independent — switch to solar with All Good Energy. Ready to take the leap to solar? All Good Energy is here to help. Solar panel installation may seem like a daunting process, but we promise to do all the hard work. From the initial measurements to connecting it all to your home, we have you covered. Contact us today to learn more about our installation options and tell us what we can do to help. ©2018 All Good Energy - Do not copy. All rights reserved.